During OO design, the real-world objects are mapped intosoftware objects with assigned responsibilities to fulfill certaintasks. In order to improve the quality of software systems, anumber of approaches have been proposed to improve the quality ofthe existing code. One of these is restructuring. However, refiningimplementation artifacts tends to be much more expensive thanrefining design artifacts. In addition, Model Driven Architecturewith its supporting tools has become the mainstream in softwaredevelopment and provides increasingly powerful facilities toautomatically generate documentation and code from theplatform-independent design model. These facts make the quality ofa software product greatly associated with the quality of thedesign model. In recent years, there is a trend of addressingrestructuring at a higher level of abstraction. In MDA, a UML modelis widely used to build and visualize the design in aplatform-independent way. 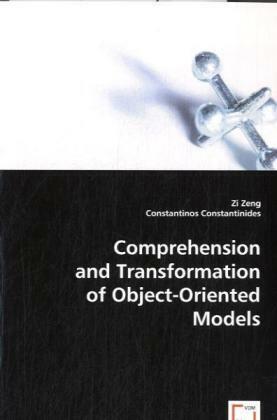 In this book, we propose the developmentof approaches, which can be beneficial to both during developmentas well as during maintenance, to obtain comprehension, and performrestructuring of the UML design model.